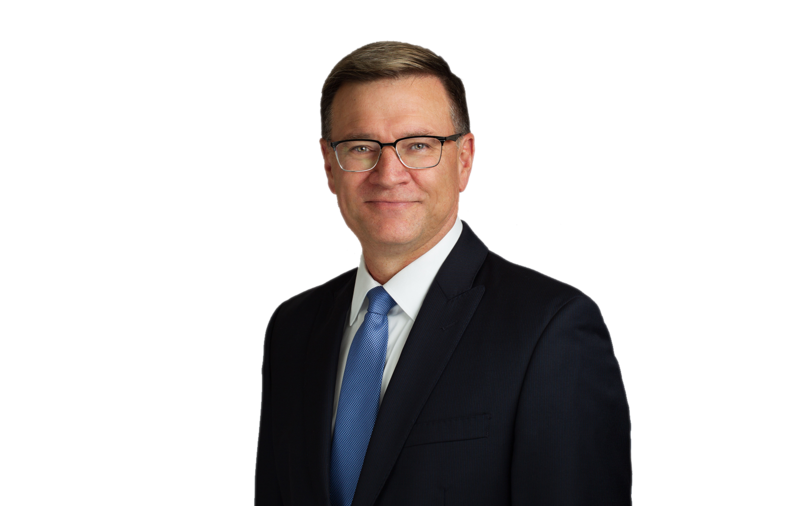 Jonathan Vick is a member of the Facilities, Construction, and Property Practice Group and has more than 30 years of experience in state and federal courts and administrative agencies. He started his career working for the United States Department of Labor, Office of the Solicitor where he was responsible for enforcing the Fair Labor Standards Act, Davis Bacon and Related Acts, the Occupational Safety Health Act, the Mine Safety and Health Act, and other federal statutes. Since leaving the government, he has gained extensive experience with construction claims, mechanics liens, wage and hour, prevailing wage, OSHA, wrongful termination, catastrophic personal injury, toxic torts, and environmental cases. Mr. Vick has demonstrated an ability to expertly manage all stages of high profile, complex, multi-party litigation cases. In June 2015, Mr. Vick was named an “at large” member to the Division of Occupational Safety and Health (Cal/OSHA) Advisory Committee by Juliann Sum, Chief of Cal/OSHA. The mission of the Cal/OSHA Advisory Committee is to promote and improve occupational health and safety conditions and public safety in California. The committee functions by providing information, advice, and assistance regarding programs and activities within the Department of Industrial Relations (DIR), particularly those of the Division of Occupational Safety and Health (DOSH). Prosecuted cases for OSHA violations on behalf of Federal OSHA and defended numerous clients in state and federal OSHA investigations into accidents involving job-related fatalities and serious injuries. Won a defense verdict after a six-month trial defending an oilfield servicing company in a catastrophic oilfield accident involving three wrongful death claims and three personal injury claims arising from the accident. Case required expert testimony in reservoir and oil well mechanics, explosive mechanics, toxicology and isotopic analysis of oilfield gases. Defended a large Las Vegas hotel in a lawsuit involving a mechanics lien in excess of $1 million through verdict in Nevada District Court. Defended a mechanics lien action in a residential reconstruction case following the Northridge earthquake. Received a defense verdict on the lien claim and received a verdict in excess of $100,000 for the homeowner. Successfully defended a five-day arbitration involving a mechanics lien/delay claim filed by a subcontractor on a commercial building. Received an award in favor of the client on a delay claim. Successfully settled a construction claim on behalf of a school district for $4.2 million. Defended a contractor in a lawsuit for property damage filed by a large petroleum refinery and personal injury claims filed by several hundred residents resulting from a refinery fire. Represented a private university in a lawsuit against a construction company resulting from the construction of a gym/events center. Prosecuted OSHA citation/penalty case against a Metro-Rail tunneling contractor before the Federal Occupational Safety and Health Appeals Board, receiving a decision and order after a multi-day trial. Represented the commercial property owner in litigation against an energy company arising from the Fairfax/Park La Brea methane gas fire. Stonegate Homeowners Assoc. v. Staben (2006) 114 C.A. 4th 740. Represented a homeowners association in a complex, multi-party construction defect litigation through jury verdict and appeal. Court of Appeal reversed the trial court, resulting in a published opinion. OSHA Reminder: California Employers Required to Submit Form 300A by December 31 2018. Mr. Vick was a consultant and contributor to Advising California Employers and Employees, 2005 Edition, CEB. He is a contributor to the firm's publications and blog.